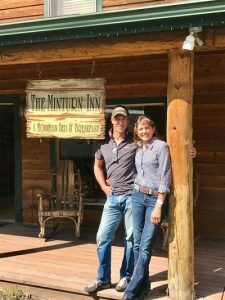 Welcome to the Minturn Inn blog! The Minturn Inn blog will feature news and information about the Minturn Inn and about Minturn, the Vail Valley and local events. We will also share news and information about our other hotels, Hotel Minturn and the Valbruna Inn in Italy, about the Italian Food Market MANGIARE and our Valbruna Vail clothing store. We hope to give you useful tips on what to do in the Vail Valley, share our favorites spots, some little known secrets and our passions, and hopefully also make you smile!